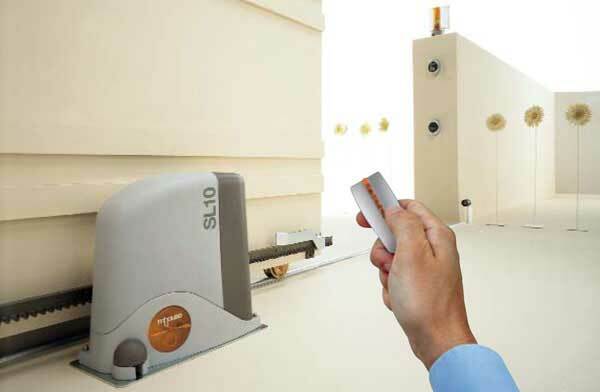 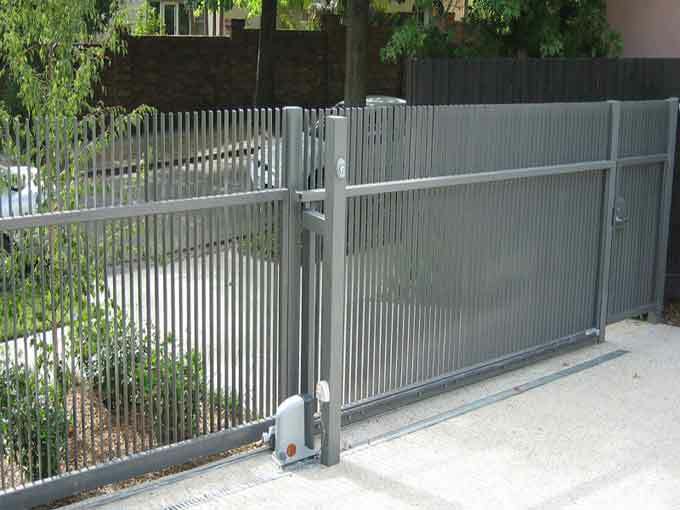 Automated sliding gates are a mark of elegance and efficiency. 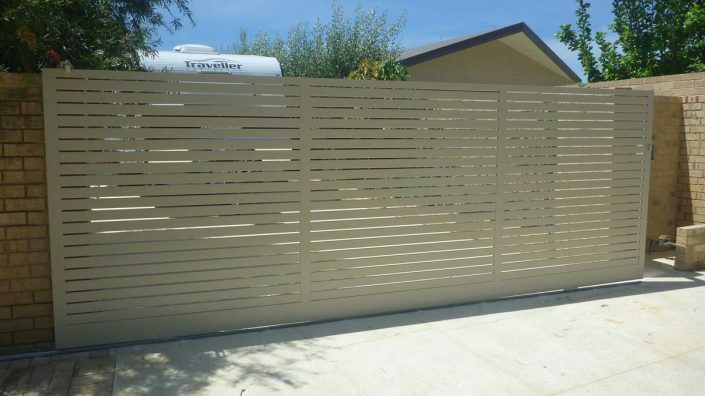 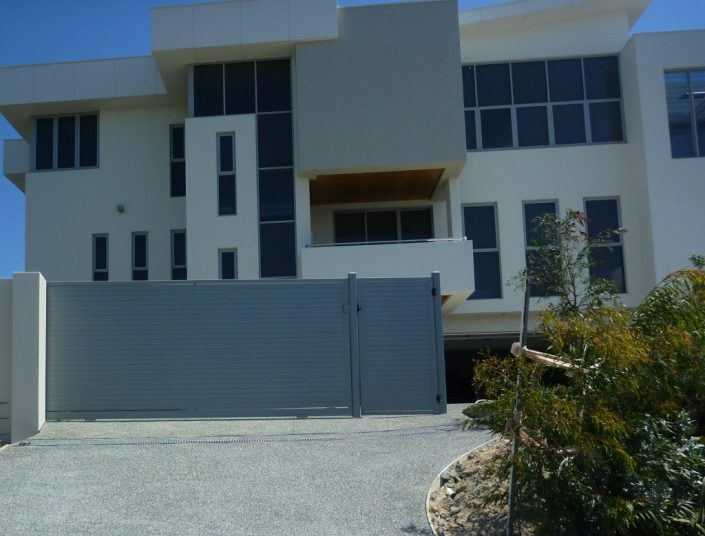 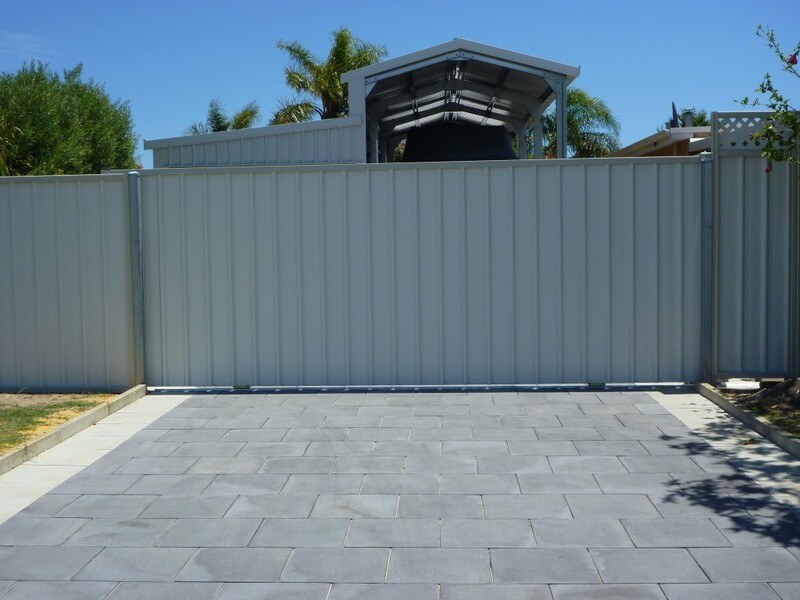 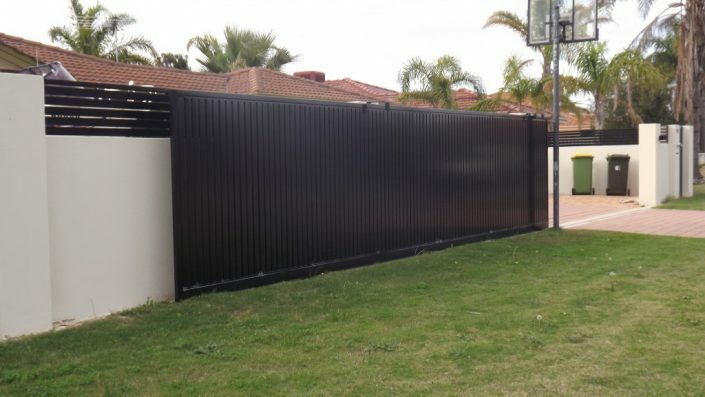 Premium Colour Gates offers automatic sliding gates that integrate technology, safety and reliability into one. 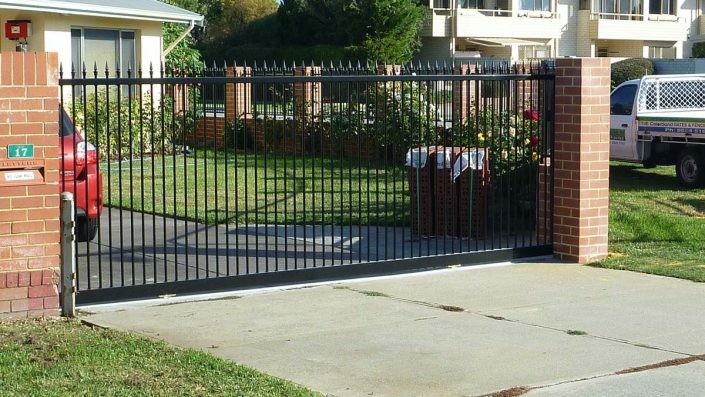 You don’t have to leave your car to open the gate. 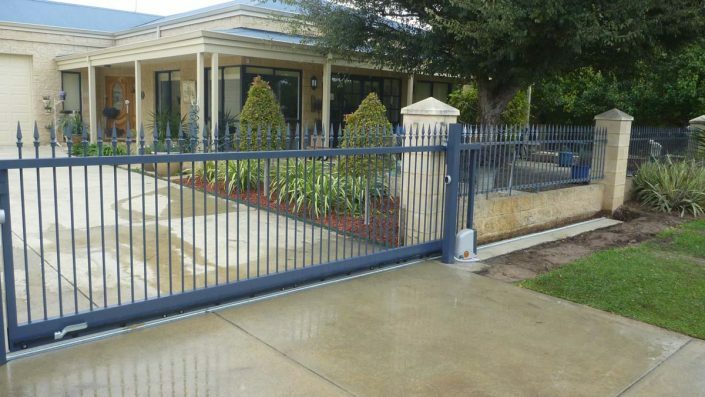 Better still, the auto programming feature ensures that the sliding gates open and close when you want them to.